The Malaysian government released a recording today with their report of the conversation between Malaysian Flight 370 and Air Traffic Control. It is my opinion that this recording is not complete and the audio is not authentic. I had the opportunity to perform audio authentication to the recording and do not believe it is an accurate representation of the events as they occurred. First, the very beginning of the recording is of high quality and the background ambiance and noise floor are very low. This is the quality we should expect with the technology that is available today. Then, at approximately 00:01:14 in the recording, the tone changes. At first listen it sounds as if a digital recorder is being held up to a speaker to create this portion of the recording. An edit occurs at this time, transitioning the higher quality to the lower quality recording. In addition, the background noise floor increases, while the tonality and quality of the voice communication decreases. I believe that the portion of the recording from 00:02:06 to 00:02:15 was created with a digital hand held recorder because noise in the room where the recording takes place can be heard, such as a drawer closing and papers being shuffled. There are also long gaps or silence in the communication where the room ambiance and background noise continue to be heard. Then at approximately 00:06:17 the conversation is clipped. Shortly thereafter the quality of the recording goes back to the same high quality as in the very beginning. As an audio forensic expert I feel that with the technology and tools available today; why wouldn’t the Malaysian government have released a complete version of this recording? Surely the conversation must have been longer than seven minutes before Flight 370 went missing. Because these devices are so affordable and readily available, victims of unlawful acts in civil and criminal litigation have turned to digital voice recorders to capture conversations and use those recordings in court to bring out the truth of the disagreement or dispute. Make sure you are part of the recording. It is a violation of eavesdropping laws to hide an audio recording device anywhere – including your own home – and record any conversation that you are not a part of. Try to have your conversation outside of a restaurant or coffee shop environment. I have worked on many audio clarification cases that required serious work to enable a listener to hear the voices engaged in the conversation. Use digital recording equipment with built-in microphones, remotes or smart phones. Better microphones make it easier to authenticate the evidence because you can keep the original on the recorder. Always keep original recordings so they can be authenticated. By following the four guidelines above, you can present the court with authentic recordings that have been made lawfully. Audio evidence can include but is not limited to confidential informant recordings, confession recordings, telephone intercept, voice mail and 911 calls. The goal of the forensic examiner is to be sure a chain of custody has been maintained like any other evidence and that the original recording is used as evidence and not a copy. This was important back when analogue audio recordings were primarily used as evidence. It is especially important today with digital audio being the primary format for audio evidence. Once the digital audio file has been burned to a CD, it is no longer considered an original because it has been removed from its native environment (computer or pocket digital recorder). Furthermore, the audio file can be authenticated when it is in its original environment. There is no reason that an original digital audio recording cannot be preserved when a legal proceeding is expected or may occur. 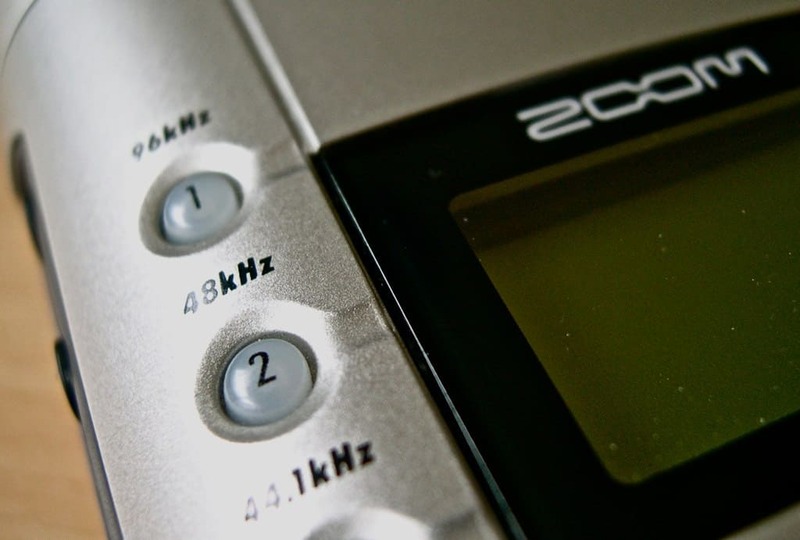 The rationale that it is ok to erase or delete the original so the recording equipment, in the case of a digital pocket recorder, could be reused is not a logical thought process. In many cases, this could be considered as spoliation of evidence. 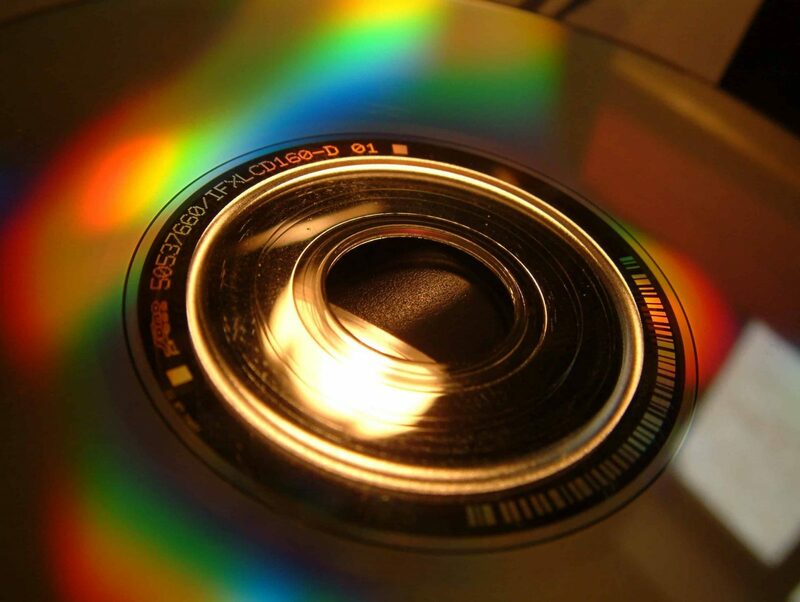 A CD copy is not original because once the audio recording is removed from its native environment; the audio evidence is vulnerable to alteration and editing. Often times, this alteration can go undetected even by an experience audio forensic expert. This is why preserving the original file of the audio evidence is extremely important. Whether you are law enforcement presenting a confidential informant or confession audio recording, a private individual presenting a voice mail or concealed audio recording, always preserve the original recording so there is no doubt of the authenticity and integrity of the audio recorded evidence. Consult an experienced audio forensic expert to assist you in authenticating the audio evidence for a fair and accurate representation of the facts as they occurred in their original environment.